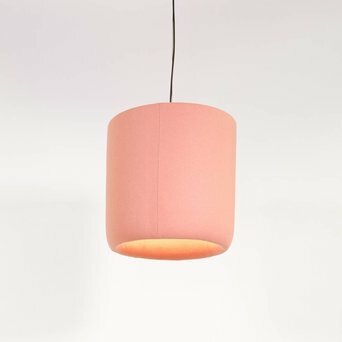 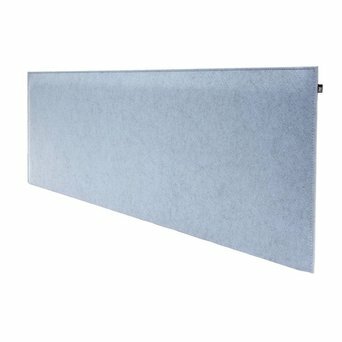 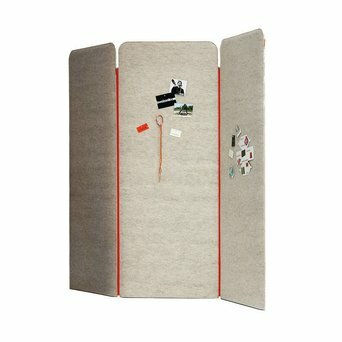 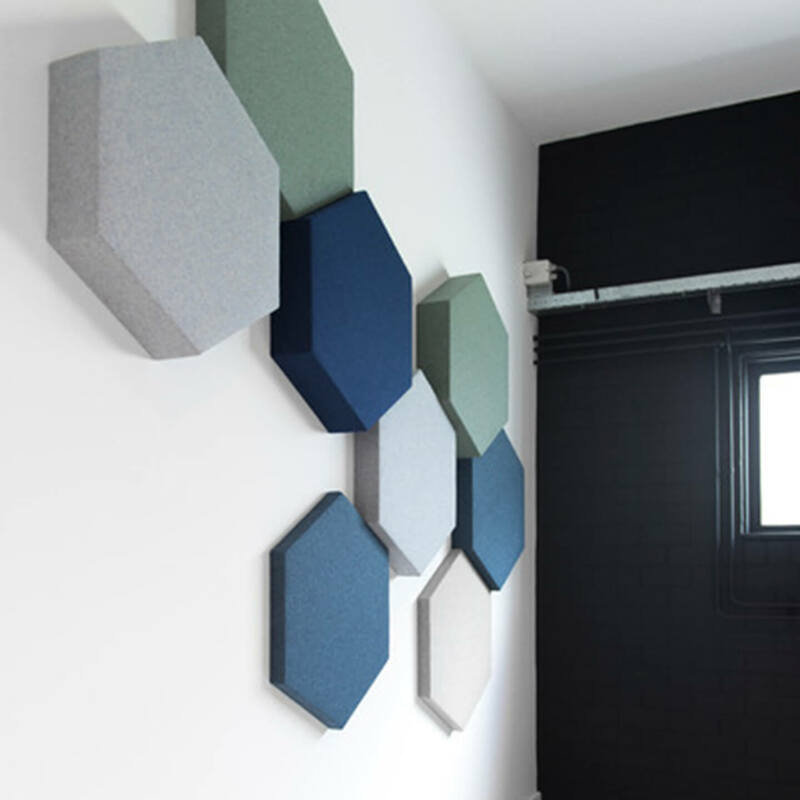 BuzziSpace is a Belgian brand founded in 2007 that centres on acoustic solutions. 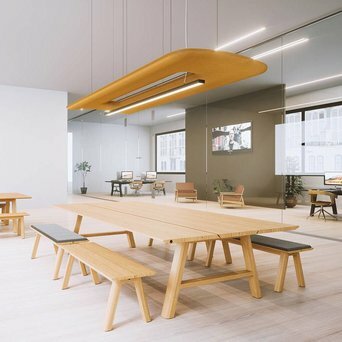 The brand’s designs were an immediate hit, responding as it does to the need for style and silence in office environments. 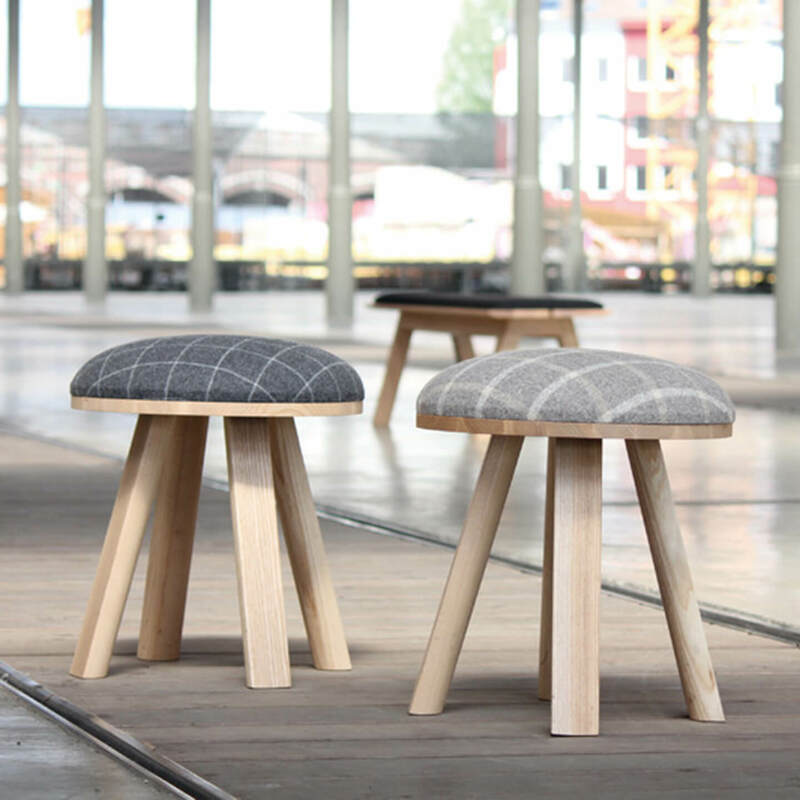 Besides their office use, the designs are also fitting for public spaces and homes. 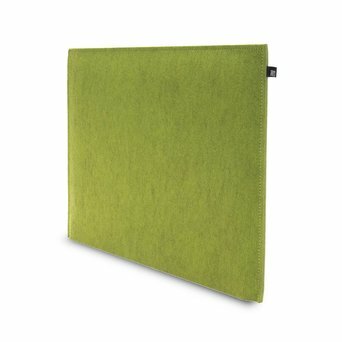 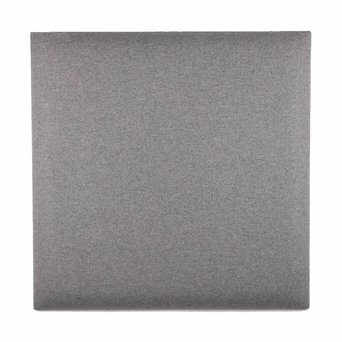 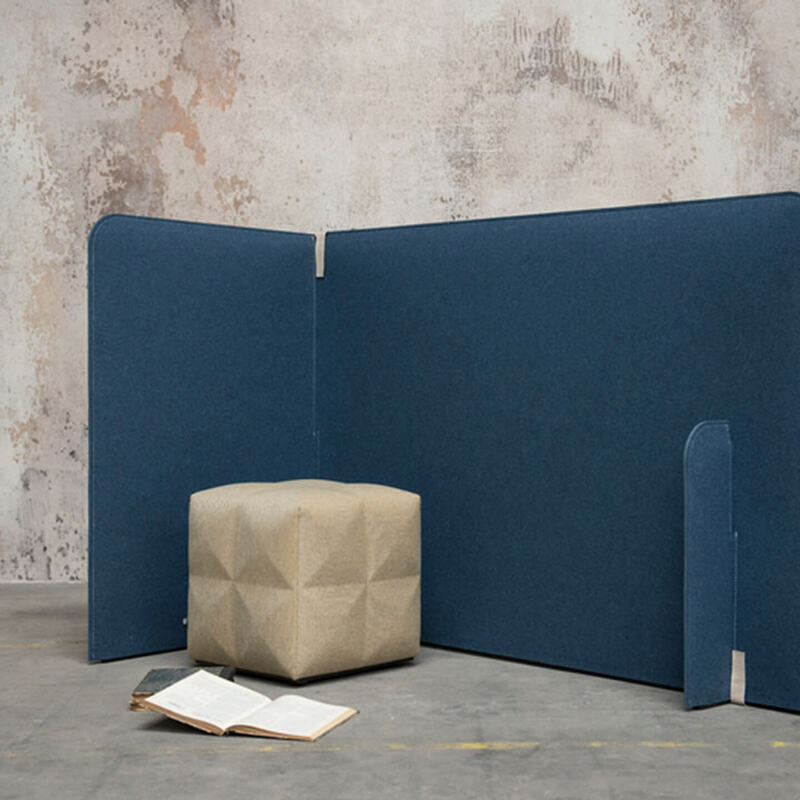 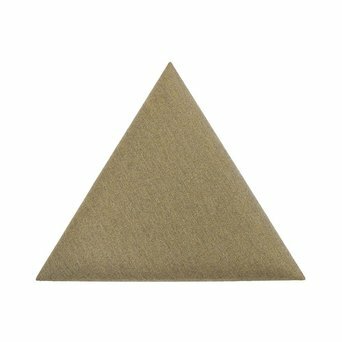 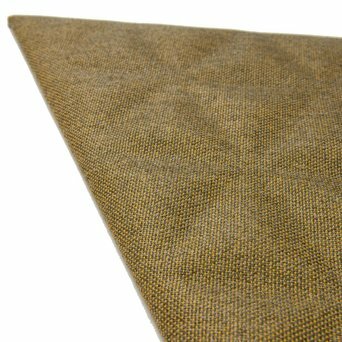 BuzziSpace applies sound-absorbing eco felt to its products, thus combining noise reduction and aesthetics.  Are you looking for a BuzziSpace product that’s not displayed on our website? 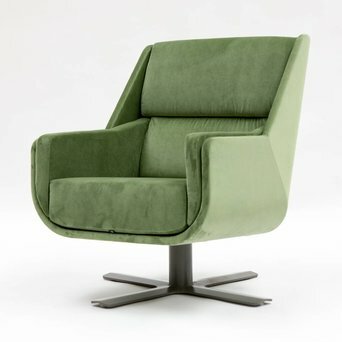 Send us an offer request, because we can deliver the complete BuzziSpace product collection.